Us small businesses have to worry about sustainability – especially when WE are the cornerstones of our businesses. Sweet friend, please tell me I’m not the only one feeling this. 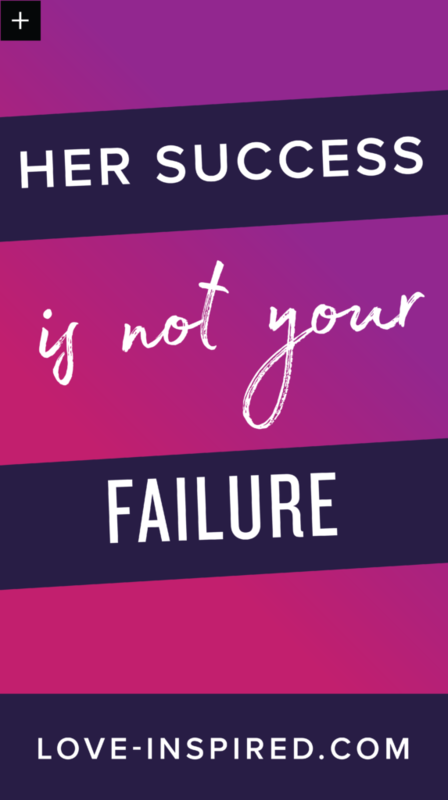 That every time you see someone similar (either in your same industry, your same age bracket, or who started their business when you did) SUCCEED in a big way, it feels like a jab to your gut. These are total LIES friends. We all have a part to play and we all are WHERE we are for a reason. Let me prove it to you. I did a Periscope on it this morning, and would like to share it with you. – and an amazing verse that coincides with this topic and has a big lesson for us. When the success of your business is RELATIVE to the hours YOU put into it, you can quickly get burnt out. But maybe you LOVE what you do, and can’t IMAGINE stopping. But what if you could take on LESS clients, WORK less, maybe have TIME OFF and STILL make more money? The secret is Passive Income. Setting up a system of income that takes your hours spent, and grows your reach AND your money. I’m teaching a FREE training tomorrow, Wednesday March 30th at 12pm PST / 3pm EST. Sign up here to grab a spot. We will be giving away free stuff to the live viewers only, so make sure you join us live! In my Periscope above, I talk about the 3 ways that creating a passive income stream HELPS your current business. Watch the video above or read the notes below. You will be able to have seasons of slow (and be JUST fine). You can demonstrate your expertise. Passive income streams can help demonstrate your expertise. You can choose to sell your products TO your current customers, or people who serve your current customers. You will grow your clout and be known as an expert. You can build an amazing community. Because you are no longer working one-to-one, instead you’re working one-to-many. That means you’re able to help more people in less time, and GROW your audience. You can now help people who then tell other people, and your influence exponentially grows. My community has grown to international friendships because of my passive income streams. I’ve had in-person opportunities as well as online opportunities because of connections I made, that wouldn’t be possible if I was helping one-to-one. Passive income does not have to be your full-time gig. 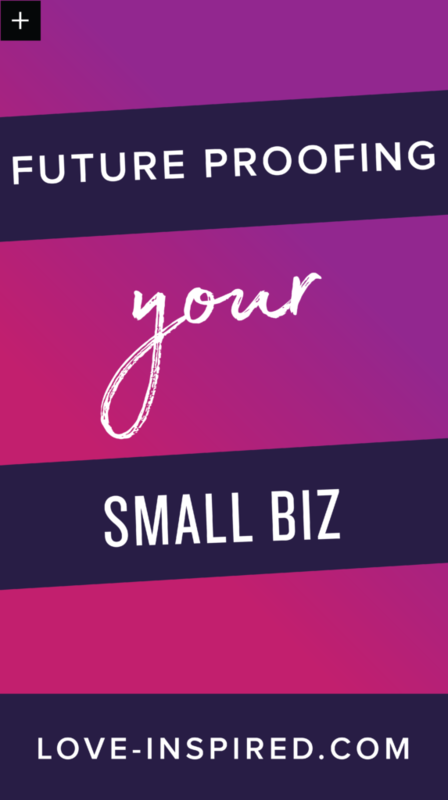 It can be your side thing – that helps grow your business and it’s potential, and helps you live the life you deserve. Join us TOMORROW, March 30th for a FREE training on Passive Income for Creative Businesses. This is a one-time lesson, and we are giving away prizes to live viewers. Grab a spot so that you don’t miss it! In Create Passive Profits, we are going to start the course by pushing past the fears that have stopped us in the past. I’d like to dispel some fears here, to encourage you to start those things you’ve been dreaming about, including teaching an e-course (watch my Periscope above). We really seem to psyche ourselves OUT of the good ideas, don’t we? There are lots of excuses we give ourselves about why we aren’t enough to pursue our idea. I’d love to debunk some of these now. Why is it that we all think we need degrees in anything we do? Maybe it’s the old school way of doing things. It’s never been easier in history to learn how to do something. Hey, I even have a couple degrees in graphic design – but I know a LOT of my colleagues don’t. Since I worked very hard for it, I’m proud of it. But guess what? On the web – no one really cares. I don’t think people hire me because I have a degree – they hire me because they like what I produce, and they know that I can help them. No one cares about your background – they only care if and how you can help them. It’s really, really true. This can be added on to the above – the web is the great equalizer, and nobody cares how old you are. The web is completely merit-based. Age just doesn’t matter anymore. And if for some reason, your ideal clients are looking for age – they are going to be your same age. So even if that is a factor (which it’s probably not) then there will be an audience and market just like you. Maybe that’s part of your niche – and that’s okay too! It’s just a selling point instead, and no reason to be afraid. Simple software solutions are constantly being built for those who aren’t as technically inclined – as well learning programs for those who want to learn how. You can learn just about ANYTHING on the web these days. And even for free if you’re willing to dig. There’s no excuse any more – they are breaking down the tech barriers as we speak. I have some REALLY great news for you. Remember how I said it’s never been easier in history to learn something? Well it’s also never been cheaper to sell something. 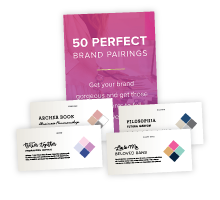 Informational products especially are DIRT cheap to produce – and the profit margins are close to 100%. 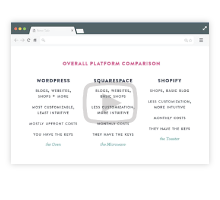 You can get a site started with everything you need for less than $100 these days. You absolutely do not need a lot of money to start your idea. Even crowd-sourcing sites make it easy to gain funding if your project does need it. So have I convinced you that you are enough? Well, of course you are. You are amazing and ONE of a kind! Join us on March 30th for a FREE training on Passive Income for Creative Businesses. This is a one-time lesson, and we are giving away prizes to live viewers. Grab a spot so that you don’t miss it! 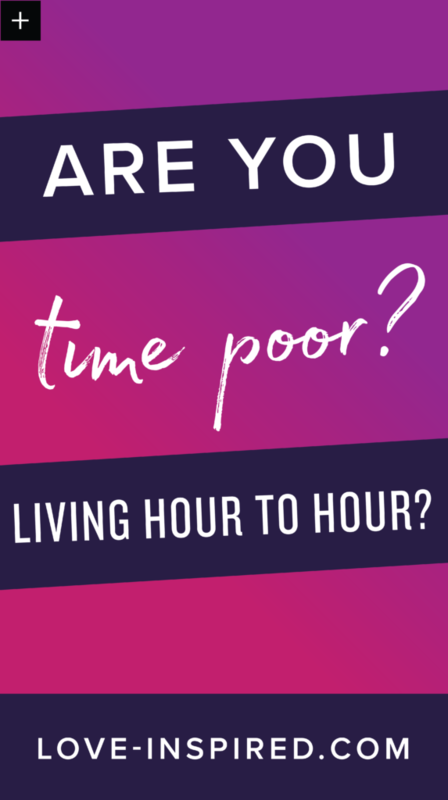 Are you TIME-Poor? Living hour-to-hour? Sometimes instead of being money-poor, we are time-poor. Living check-to-check is eclipsed by living hour-to-hour. We never have enough time to do what we love, to be there for the people we love, because we are so busy trading hours for dollars. Creating passive income is a real way to create more balance in our lives, work less for more money, and develop a business that supports our lifestyle, rather than the other way around. The biggest case for creating a passive revenue stream in your business is it’s an amazing INVESTMENT. Not investment of money in the traditional sense, though. As your business grows, you’ll realize your most precious asset is time. You may think time is time and goes by no matter what – but it’s not really true. There’s a way to invest your time – and it’s in developing a passive income system. You spend the time ONCE and it keeps working for you – without you spending the time over and over again. Your time is exponentially MORE valuable when spending it creating a passive income system. It can potentially grow and grow, unlike how you’re spending time now. Time is finite in the trade-hours-for-money scenario. Right now is the easiest and most fertile planting ground for developing a passive income system. It’s a bit ridiculous how easy it is to start. The cost is super low, and you can start it RIGHT NOW. You don’t need a degree, or even a specialty. You just need a passion – ANY passion. If you know anything about anything – there’s a profit to be made on it. There are people out there who want to know what you know, or want to buy what you make. And connecting those clients with you and your offering is the easiest it’s EVER been. NOW is the time to start. It truly is the future, and the entrance gates are unlocked and are wide open right now. Why NOT start now? As women, building a business can be particularly scary. We have an extra set of worries when it comes to starting a family. There is such an uncertainty. If you already have children, you already know how big of a change happened in your life. If you don’t already have kids, you can only imagine how your life would change. For all of us though, when a business depends on only us – we get worried something could happen to us and render us temporarily unable to work. Developing a passive income system is a way to serve as a backup plan – or an insurance type business for us. It reduces our client dependency for our business to thrive. And who doesn’t want a little extra security right? The businesses that do the best, are those that HELP people. It is fulfilling as a business owner, and a as person, to be able to help people. As it currently stands though, you can only help so many people, because you’re just one person. When you develop a system, it can grow and grow and help many more people than you could ever handle on your own. Your reach is spread to the sky – and you can truly feel amazing about that! It is worth it! So now that we’re in agreement – you may be wondering where to start? How do you develop a passive income stream in YOUR businesses? I can help you navigate WHAT to sell and HOW to sell it in my course, Create Passive Profits. You may be on information overload and have NO clue where to start. 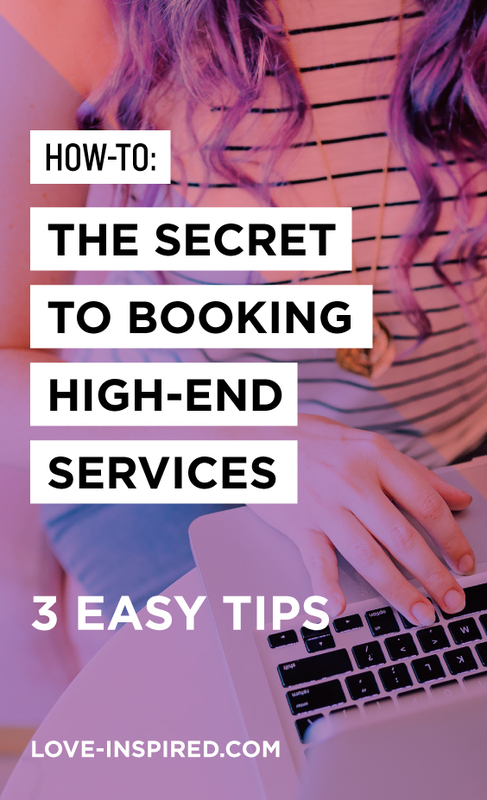 I’ve worked hard to devour all the information, speak to those currently doing it, and clean it up in an easy to understand and customizable way for CREATIVE businesses. There’s a lot of junk information out there, car salesman type techniques and just generally outdated information. I created a course that I wish was out there. This course will help you to develop the idea and hit the ground running with it. This is my 3rd time running the course, but I’m doing it differently this time with keeping the class small, and adding in the group coaching element. 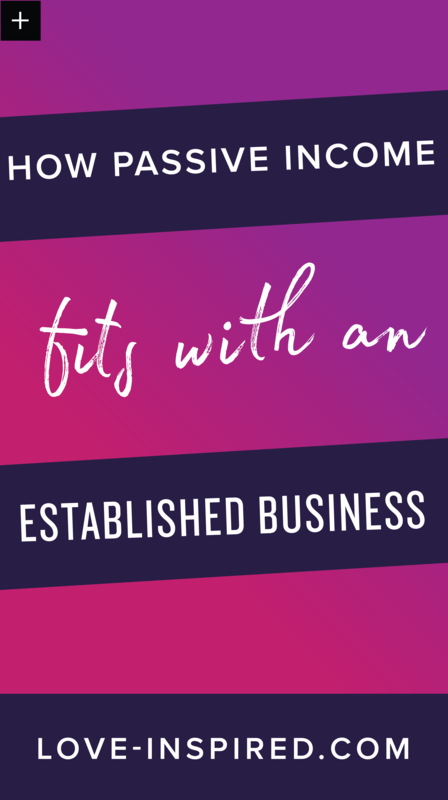 I’m opening registration VERY SOON, so make sure you’re signed up to be first to know when registration opens, so you can be guaranteed a spot and can get started on creating that revenue stream ASAP. Cheers to a bright future – filled with passive incomes, fulfilling work, and being with the ones you love! Yesterday I did an impromptu Periscope that got a lot of views and a lot of people buzzing. Community over competition movement has been a positive shift, but it can (and is already) going wrong a bit. Before you totally freak out, please hear me out. This comes from a place of love. Hugs. Take a quick breath, and let me ‘splain. Rising tides lift all ships. But only if the water is being added to, not only drawn from. The idea of rising tides means the body of water is being added to. Those who continually take and take, without adding, are going to find that the community will quickly get tired. And those in said community will stop sharing. Thus, without the proper balance, Community over Competition will crumble. In order to ensure this doesn’t happen, make sure you are ADDING more value than you are taking. 80/20 it if you need to. 80% value adding, 20% value taking. TRUE communities support each other. And sometimes that means spending money. I’m not saying that you have to spend all of your money to support community. But sometimes the BEST way to support someone is to get out your wallet. (Tough love time, ladies). If you truly believe in someone, HIRE THEM. There truly is no greater form of respect. Don’t just take all the free info they give out and never actually support them financially. Shop within your community, instead of looking outward. Keep each other in business, friends! 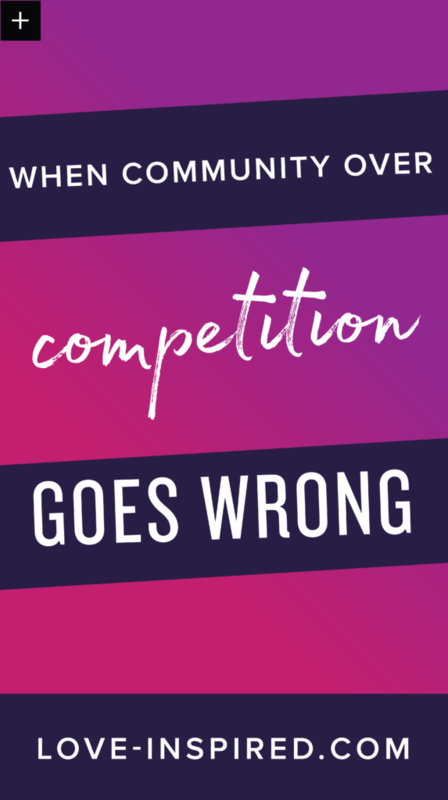 Community over competition can be used as a veil to take advantage of competition. Remember to REMEMBER the people who helped you get to where you are. This is one of the biggest problems I see happening right now. A way to combat this is to REMEMBER the people who helped you, and to call them out and THANK THEM. There is nothing worse than helping someone in need, and them forgetting to thank you for it. It hurts, and it makes others not want to help ever again. Take time to thank your community and mentors for all they have done for you. Only share what you are comfortable with. Just because people are sharing more than ever before, doesn’t mean you have to “tell all” or share everything. You can politely send them to a resource in which they can gain more information on their own (like sending them to a business coach or online course). Or, you can be honest at say you aren’t comfortable with sharing proprietary business information with them. You DO NOT have to let them pick your brain for free. Offer a consulting call for a fee, and if they truly need help, they will support you. Recently I was interviewed by Whitney English and Mary Verett of the Day Designer®. See the original post here, and below for the interview! 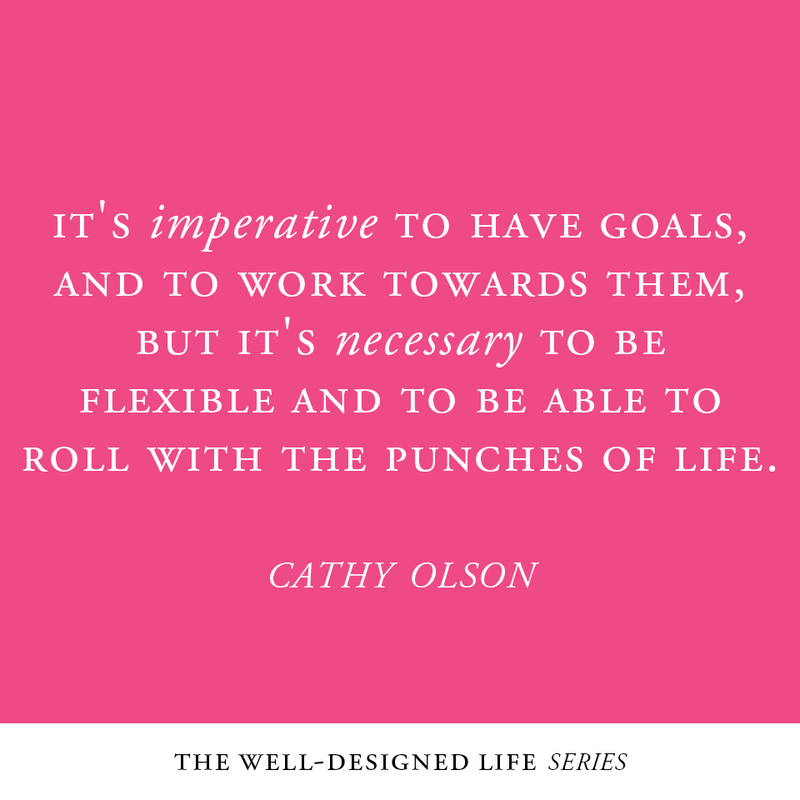 This week’s #WellDesignedLife interview is with the incredible Cathy Olson! We just adore this hardworking (and super sweet) lady! Whitney has not only had the privilege of getting to personally know Cathy over the past year, but also worked with her to start a community project called Go Inspire Love! Cathy will introduce herself a little further down, but we couldn’t pass up the opportunity to express our admiration for all the ways she helps others and manages to get.stuff.done. We love her and know you will, too! My family, hands down. I love them more than there are stars in the sky, and they make life worth living. Nothing I do in my business life will ever compare to building and raising human beings. But, in my business, I am proud of getting the opportunity to really connect and help others through my art and experience. Tell me about your big dreams. Where do you want to go and what do you want to do and why? I learned early on that you really can’t over plan your life TOO much. It’s imperative to have goals, and to work towards them, but it’s necessary to be flexible and to be able to roll with the punches of life. So I don’t plan too far ahead anymore. But I can say in my immediate future, I’d like to grow my team a little more (I’m actually hiring right now for a position), and I’d like to be open to growing my reach and helping more people. Actually I think that can be my long-standing goal/big dream. To help others exponentially with whatever I have than can help. I want to leave a legacy and make a mark – even if it’s just one person. Do you face any struggles in achieving your dreams? What’s the scariest thing about them? Of course I do! I struggle with a lot. 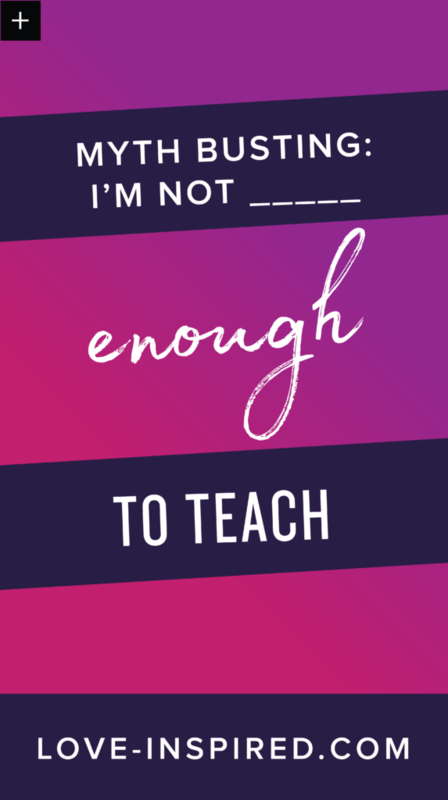 I struggle with not being enough, not doing enough, not helping enough. I’m in a constant state of wondering if everything is ENOUGH. I have to remind myself that there is nothing to prove, only people to help. I remember that helping just ONE other person is enough. As far as dreaming – it’s scary because I am a huge dreamer AND doer. So when something comes in to my mind, I put an enormous amount of pressure on myself to get it done and make it perfect. It is SO fun and exciting but can be exhausting if I’m listening too much to the negative voices. Jesus, Hubby, my kids Aven and Maizen, and my computer with dual Mac screens. Sorry that’s five things. How do you design intention into your life? Being present 100% wherever I am. No regrets, no time splitting. BUT… forgiving myself when I make a mistake or fail at it. I actually teach a course on it! 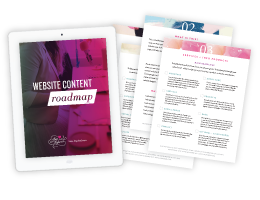 So I have a complete system but the basics are – Customizing your schedule to you, and leaving room to be flexible. Morning with kids, alone time to work or run errands, then kids + family again. I use my monthly and weekly calendars, and do a fresh to-do-list every day (in my Day Designer). What do you wish you had more of in life? I guess I could always use more free time. I’m still working full time hours. Maybe in the future I can work part-time. We will see!! Are you willing to share a story with us about a time in your life things felt out of control? How did you get things back on course? I would love to – but it’s long. The story of my crazy tumor is a long read, but I PROMISE you won’t feel the same about LIFE after you read it. Thanks again to the lovely ladies who make the amazing Day Designer®! If you don’t have one, make sure you get on their mailing list to be updated when they go on sale! How can you be confident in your pricing? Confident in your offerings? Confident in your niche or confident in even your TALENTS? Is it about faking it? NO. I believe that we are all WORTH it and so we don’t have to fake it. 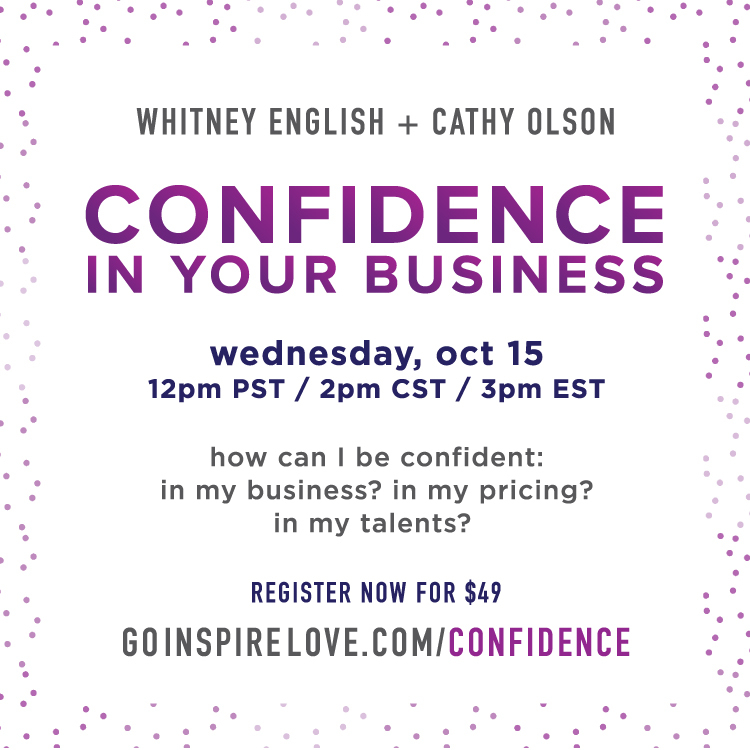 Since this is such a deep topic, we decided to do our monthly premium webinar on gaining Confidence in Your Business. I would be so thrilled if you would join Whitney English and I TOMORROW, October 15th, live at 12pm PST/ 3pm EST. Can’t make it live? Missed it and still want to watch? You can purchase the recorded version instead (Go Inspire Love members – no need to register). Plate overflowing? Overwhelmed? Burned out? Let’s fix it. 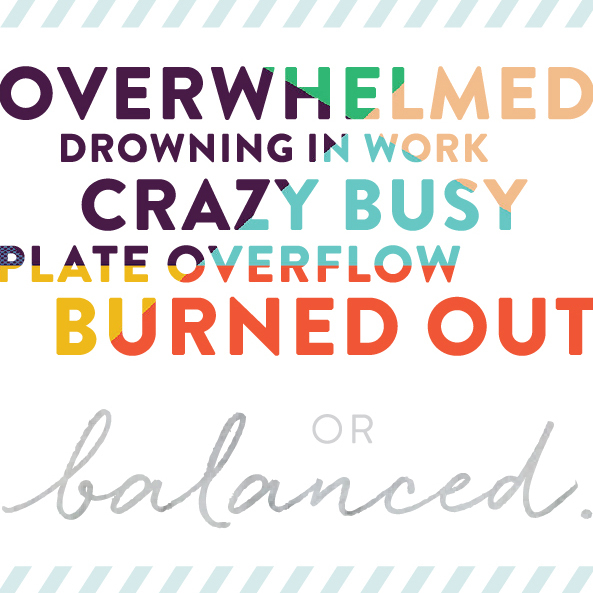 Ever feel like work and life is just a juggling act? Never feeling very present wherever you happen to be? 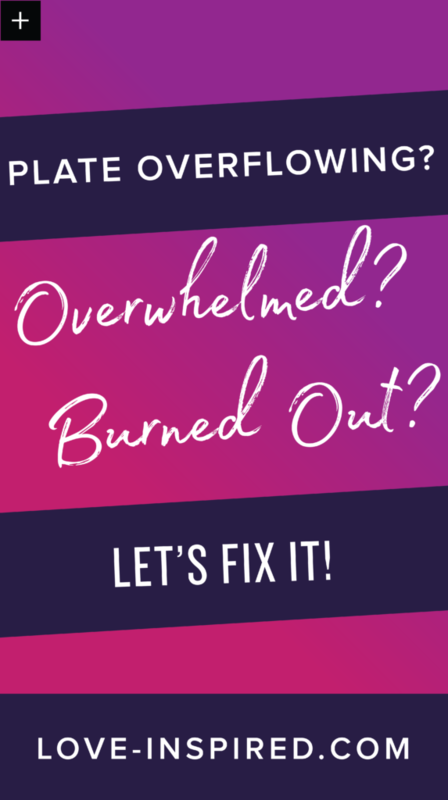 Do you feel so overwhelmed that you don’t even know WHERE to start to fix it? I have been there friends. I had gotten myself into the overflow too many times and I finally decided it needed to STOP. I needed to find a way out of the cycle and a way through. I want to share it with you. As business owners, we all are feeling the pressure of “too much to do and not enough time.” When you’re with family and friends, you feel like you should be working. When you’re working, you feel like you’re missing out on family and friends. We all need to not feel guilt and be more present when spending time with our family and friends. We are always seeking balance, and it almost seems impossible some days. Do you ever wonder if this is just what life is supposed to feel like, or is there some way to adjust and make life seem more fulfilling instead of fast? 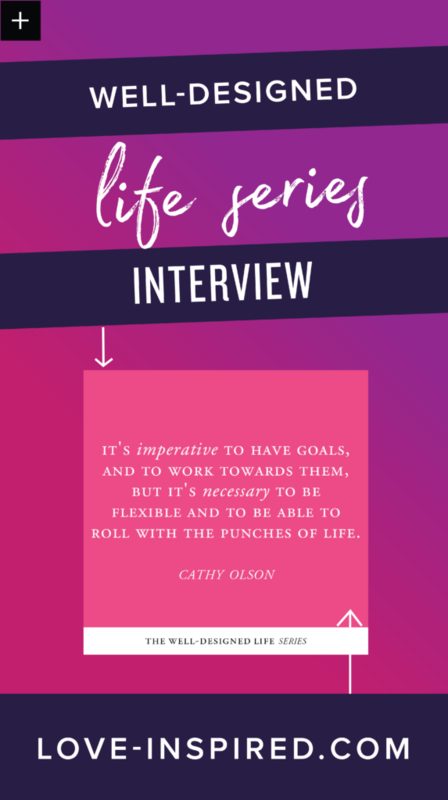 THIS TUESDAY I will be presenting Finally… Balancing Work and Life, a 1 hour webinar with Stationery Academy, to help you start balancing RIGHT away with simple strategies and roll with it when crazy strikes. Please join me so that we can clear out overwhelm, and find balance, so that you can live your life. You will learn how to really balance life and work and friends and family once and for all. My developed plan for implementing boundaries and systems that will help clear up your overwhelm immediately, so we can get the MOST of our time and stay productive. When you’re balanced, you are happier, your clients or customers are happier, and YOU are doing your BEST work. Reserve your seat for Tuesday Sept 30th. Only 50 seats available before this Masterclass is full. Don’t waste any more time being overwhelmed. It’s yucky and it does no one any good. Start clearing it now, and be able to look forward to a fresh 2015 free of guilt, over-scheduling, and overwhelm! Excited to see you there! xo!